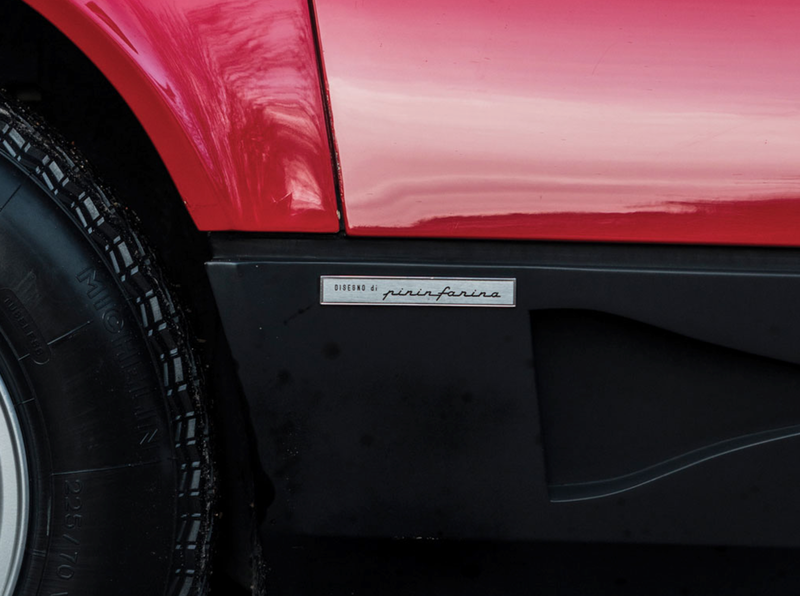 "Attractive in a way that suggests a passionate nature." 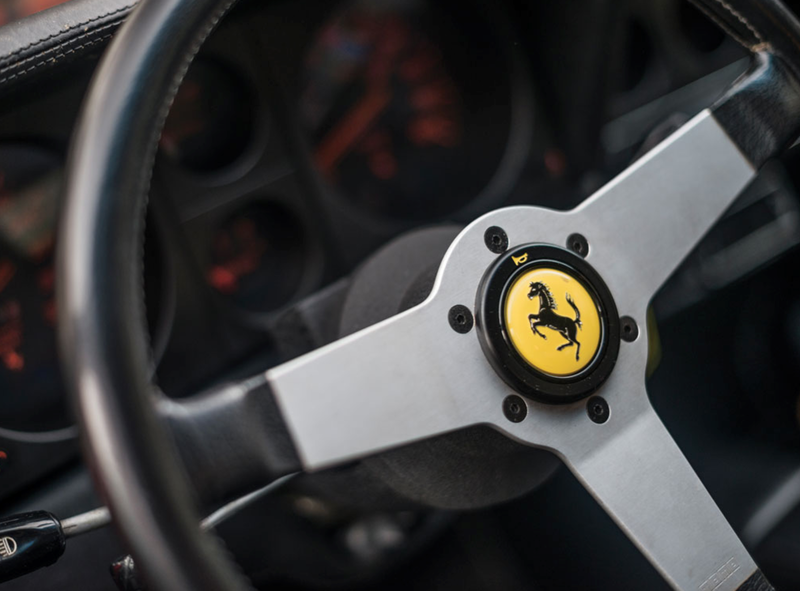 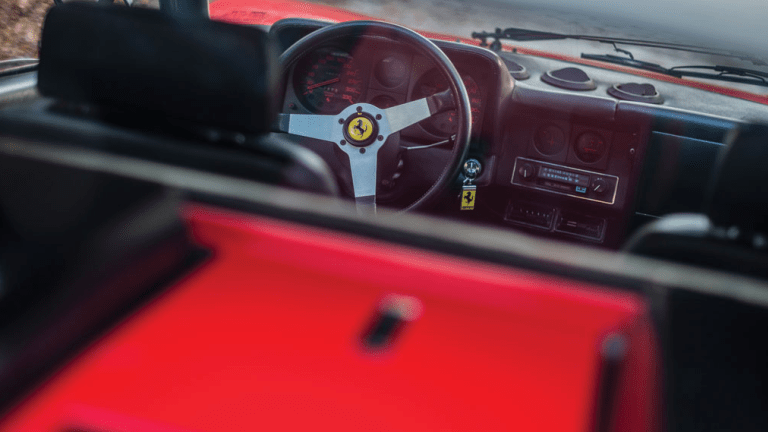 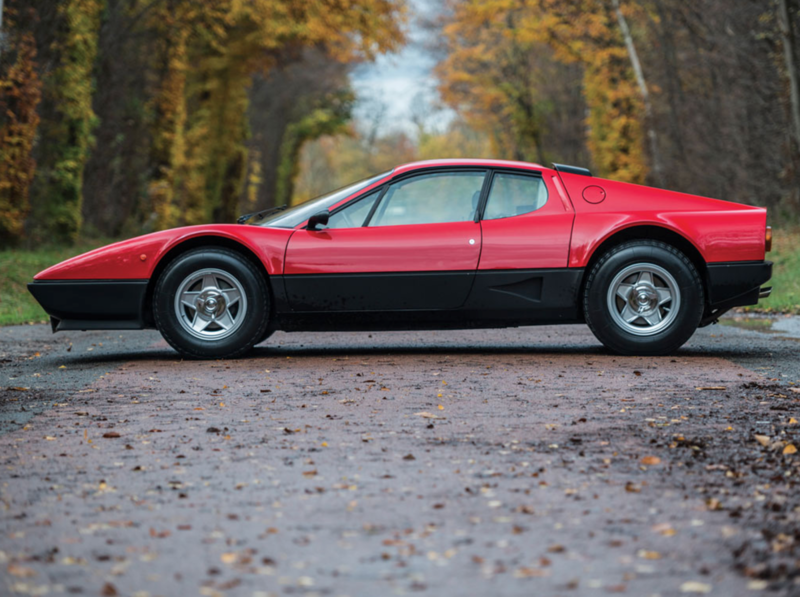 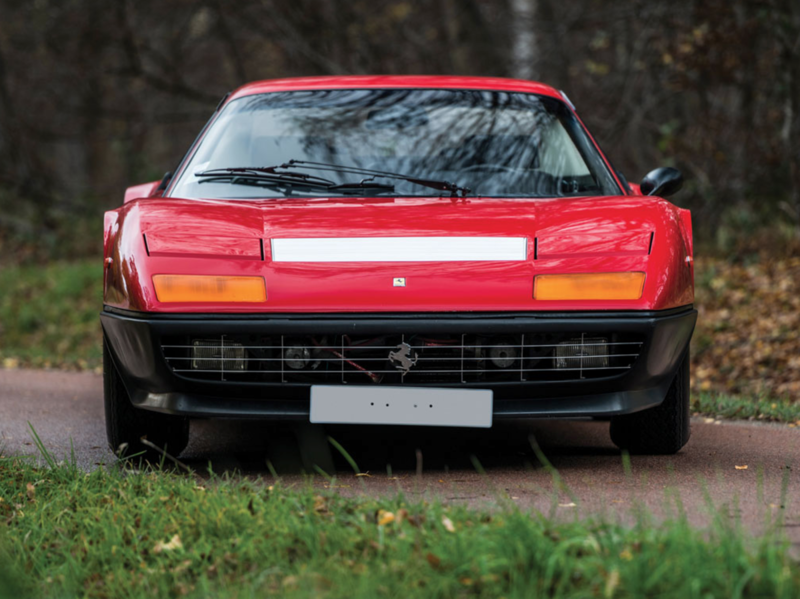 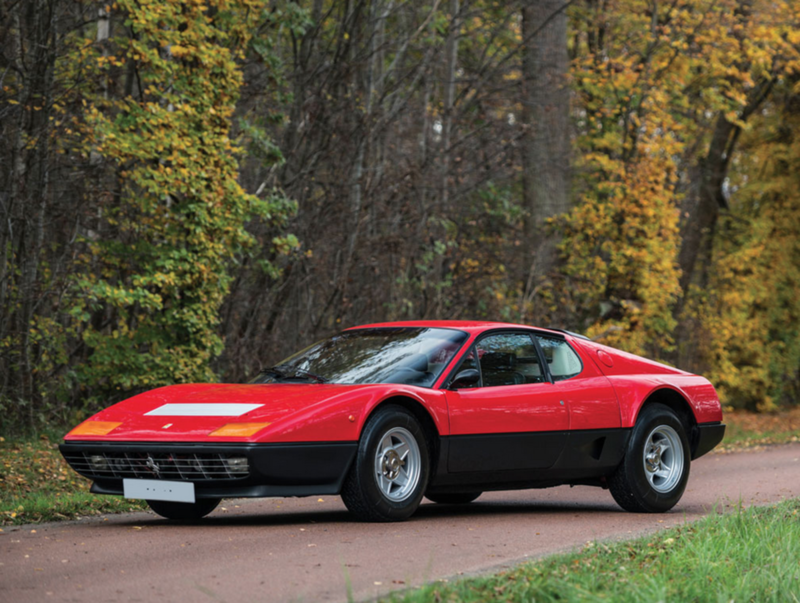 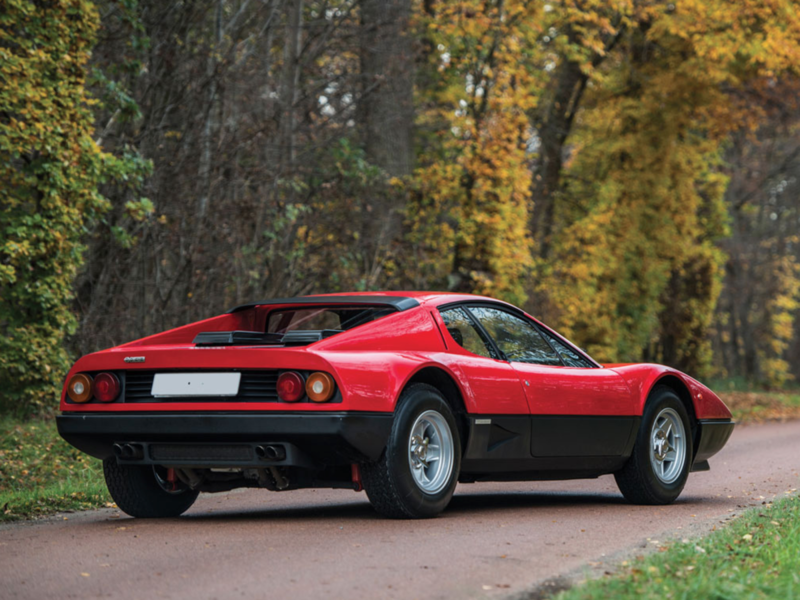 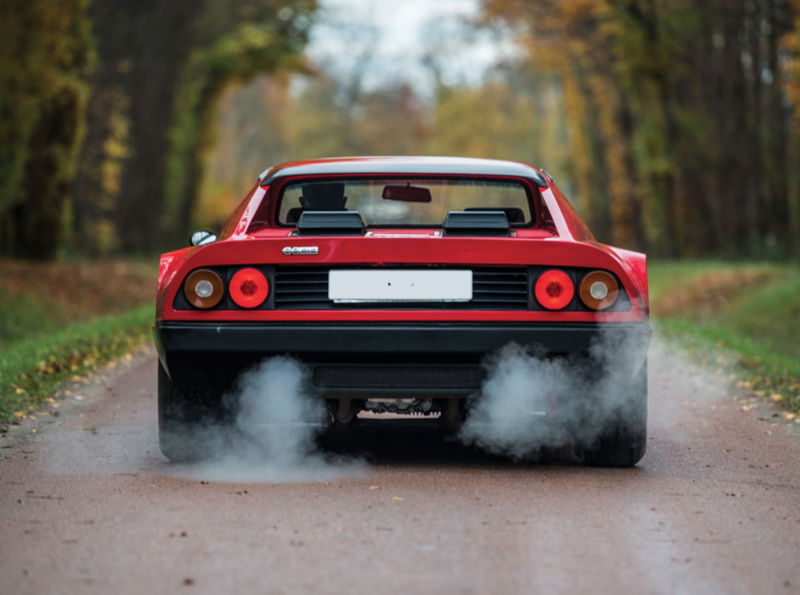 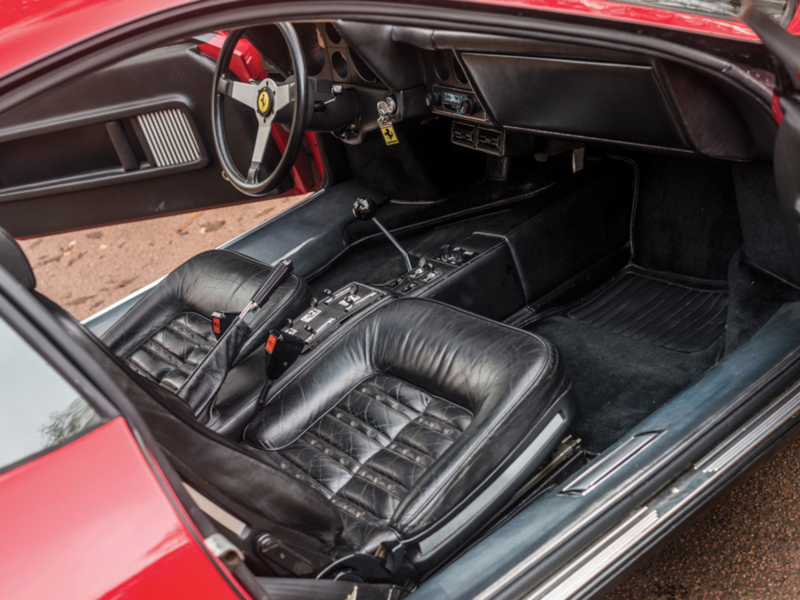 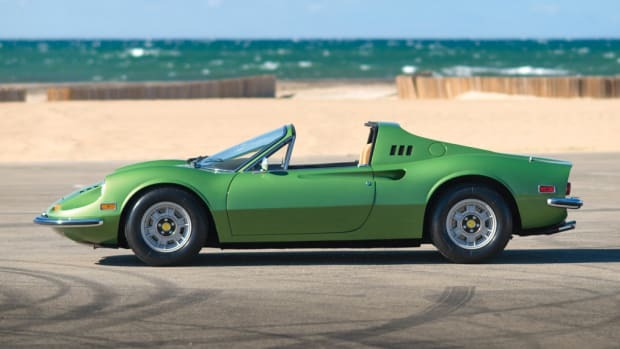 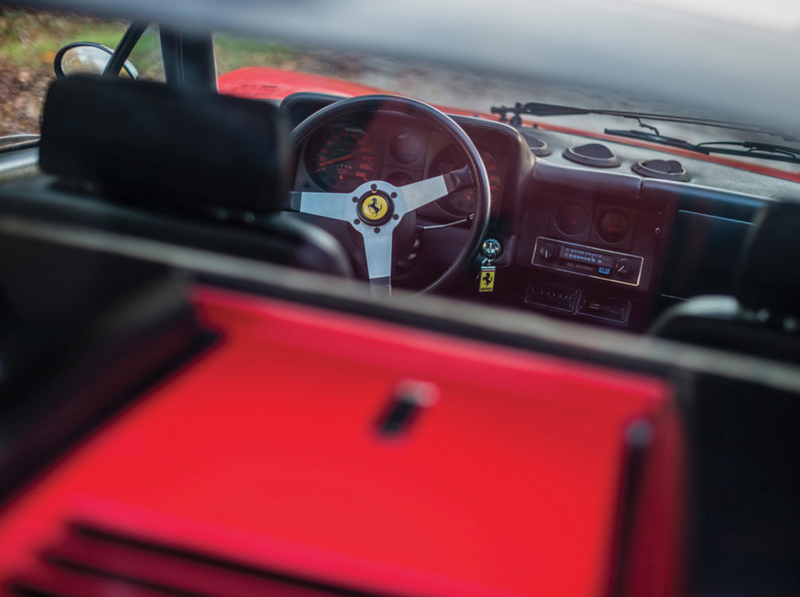 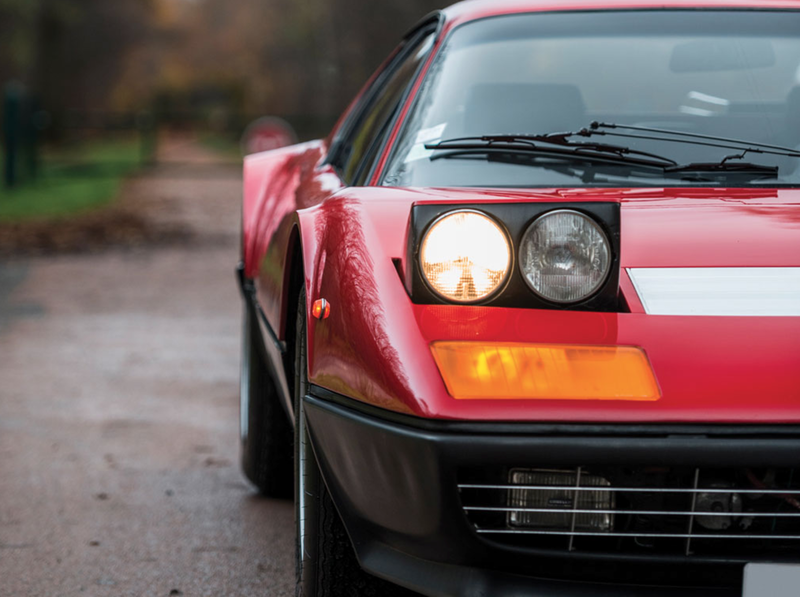 This gorgeous 1978 Ferrari 512 BB hitting the auction block soon is as cool as they come. 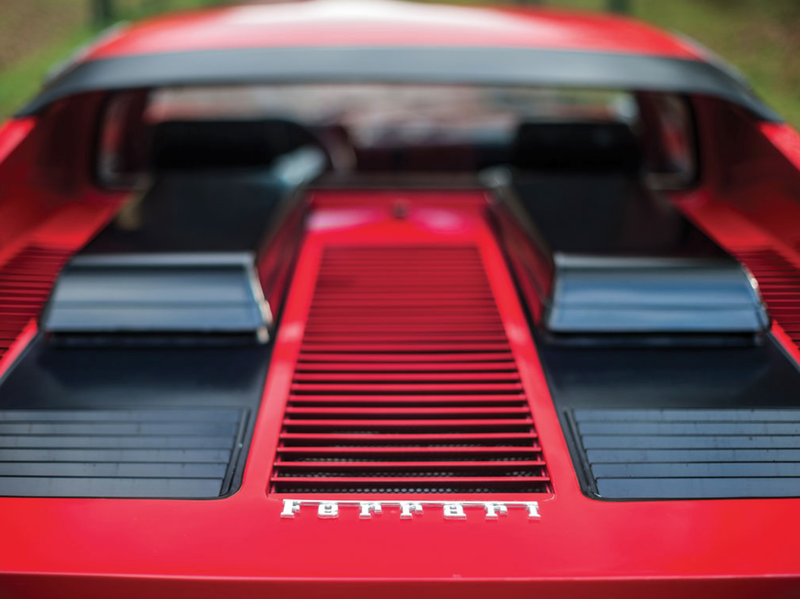 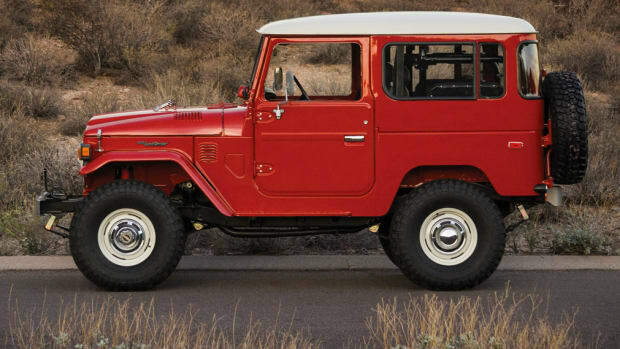 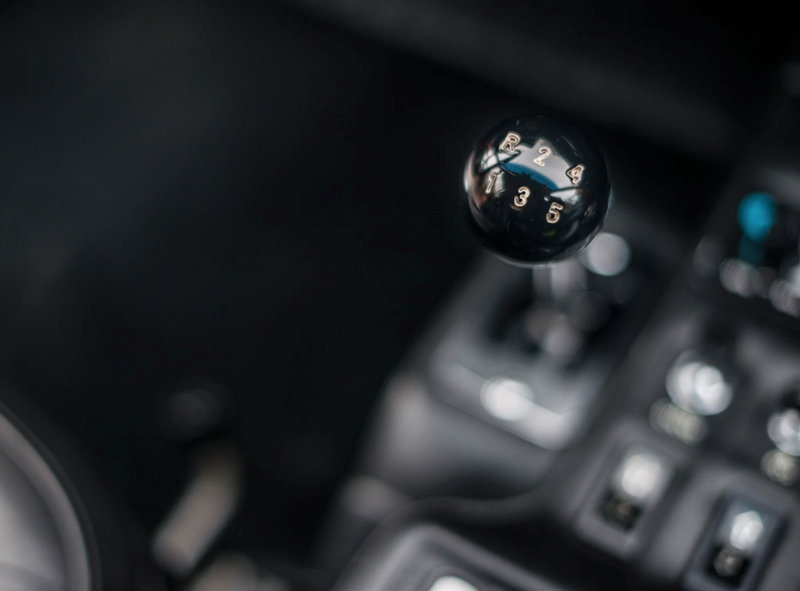 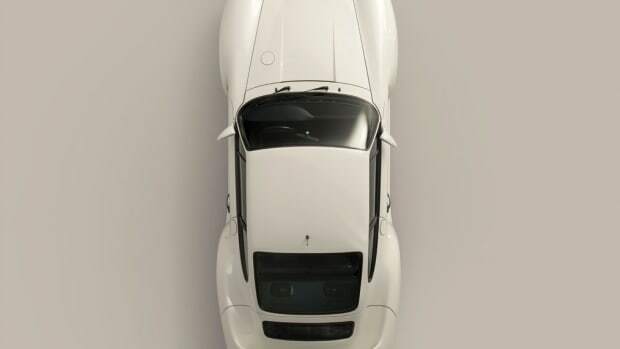 Here's a few snaps of the thing that will leave you drooling.